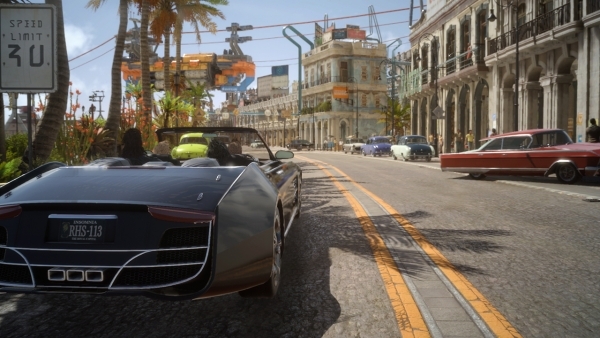 Square Enix brought not one but two demos for the upcoming Final Fantasy XV. Microsoft and Sony both secured exclusive demos for Squeenix’s next huge game but in different way – MS’ demo video showcased the world smashing battle with the soon-to-be summon Titan. Noctus can be seen warping, slashing and dodging his way past titan’s ginormous ground based attacks. Sony’s demo took things in a lighter direction with the series’ memorable chocobo music opens their demo with the later half consisting of the reveal of PlayStation VR support for the game. Final Fantasy XV will be out in North America on September 30th 2015. A PC port is “possible” but not confirmed at this time. Check out the trailers in the embedded players below.